We stock a huge range of wall ties! Helicoidal, frame cramp, brass, crack stitching, mechanical and much much more! 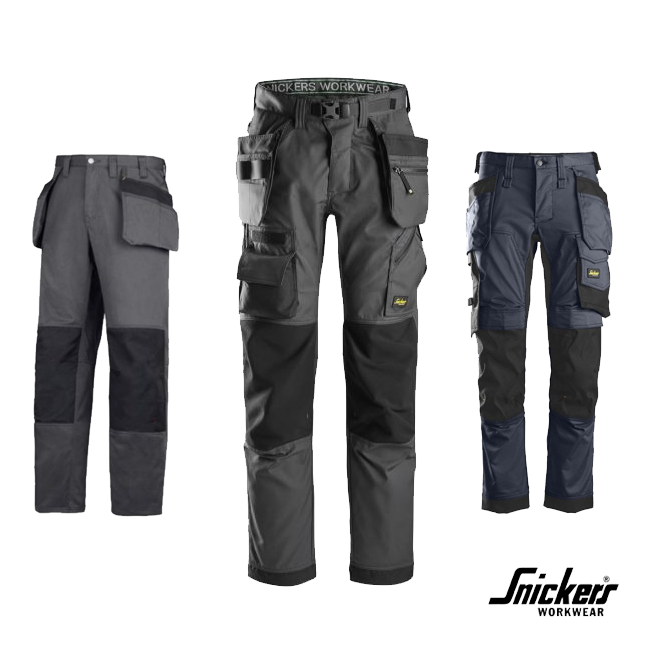 We stock the full range of Snickerstm Workwear at the BEST prices around. Check our prices & see for yourself! 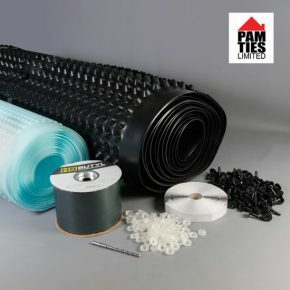 Just search the PAM Ties website for the product that you require whether that’s Self Adhesive Tanking Membrane, Basement Tanking kit or Wall Ties or choose from our 37,000 products we have online. Add the product to the basket and head over to checkout; we accept all Credit / Debit cards also PayPal. 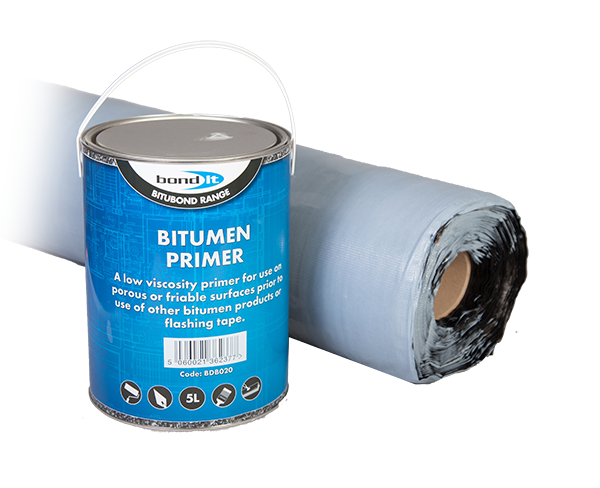 If you spend over £75.00 on our site you will get FREE Delivery, order before 1pm and we will do our best to get it out the same day. Everything you need to undertake basement or cellar tanking conversation in one great value kit. 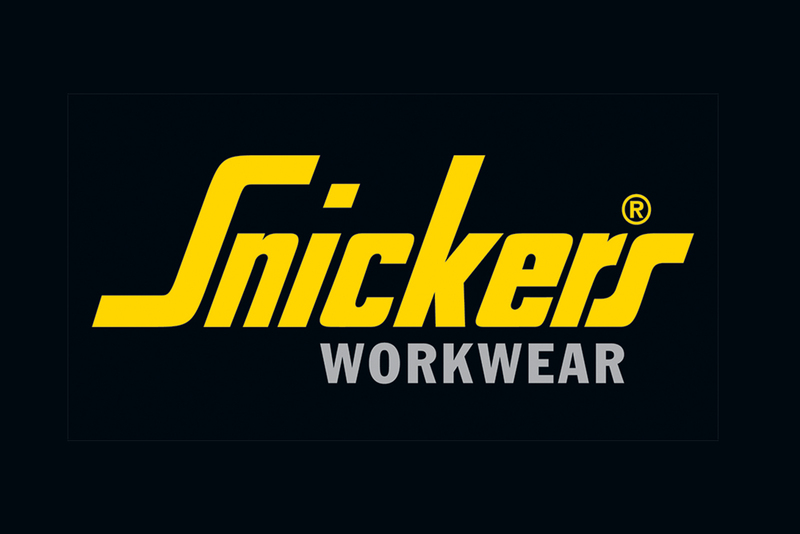 PAM Ties is one of the UK’s largest stockists of Snickers Workwear we cover the full range of Snicker Workwear from Snickers 6241 Trouser Allround Work Stretch Trouser to Snickers Knee Pads 9118 Floorlayer, Snickers 2824 Camo Hoodie, gloves and boots. 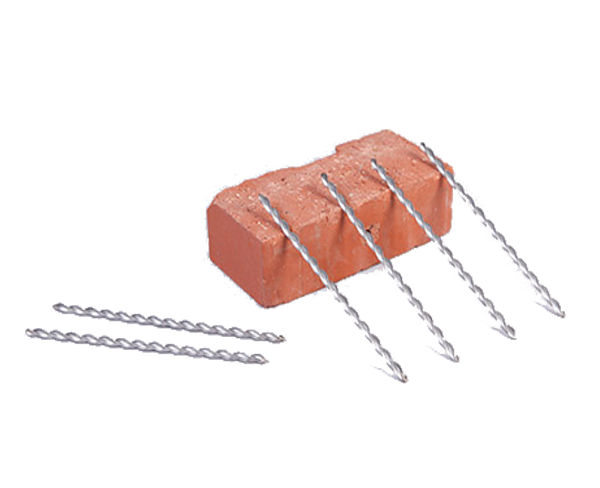 At PAM Ties we stock all the Wall Ties you will ever need, Wall Ties have a number of different names, Brick Ties, Cavity Ties, Mechanical Ties. It all depends on the job your working on, whether it’s on new build, existing build with cavity wall’s, extensions or remedial work. 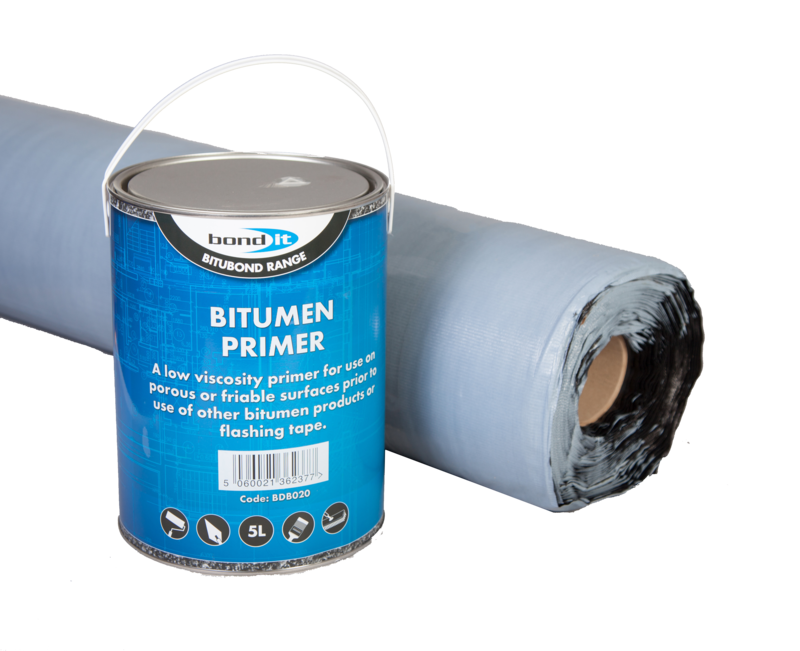 What ever Wall Tie you need at Builders Super Store we can supply at trade prices at any quantity and next day delivery. Snickers Workwear goes street smart in these stretchy work trousers that feature slimmer legs for a clean, technical look. Stretch Cordura at the knees combined with a 4-way stretch at the back to provide great flexibility and comfort. 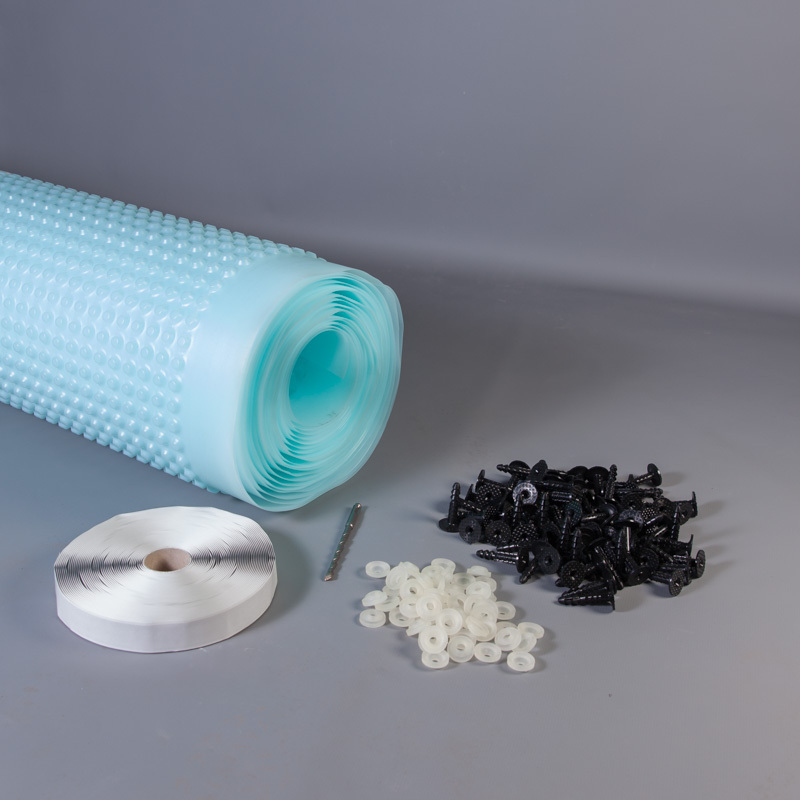 Self Adhesive Membrane is for use in vertical tanking or horizontal self-adhesive applications, such as underground basements, lift pits or retaining walls when installed. 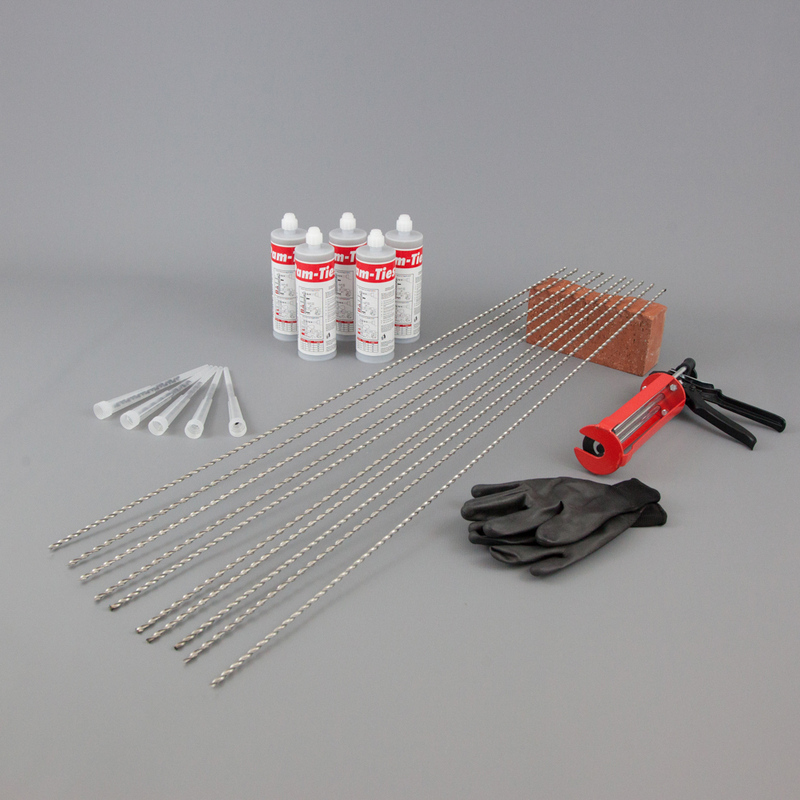 This kit contains all the necessary components to permanently repair vertical or stepped cracks in masonry. Experts in the remedial market have designed the kit’s contents, guaranteeing the correct specification of reinforcing bar, grout and installation tools required for this application and the compatibility of all components.